Book office space for as long (or as little!) as you need it. Is temporary office space right for my business? It’s not unusual to have a need for office space that you can’t commit to long-term. 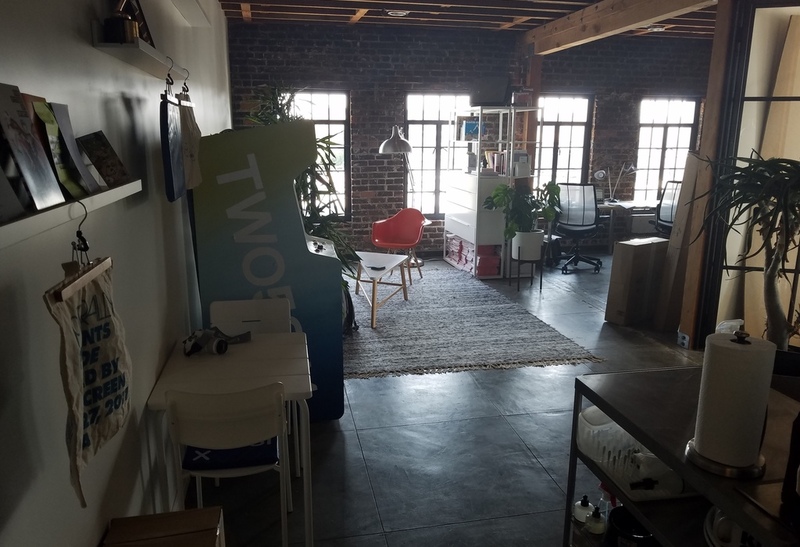 We work with many businesses in Los Angeles who are scrambling to find a temporary space for their team. 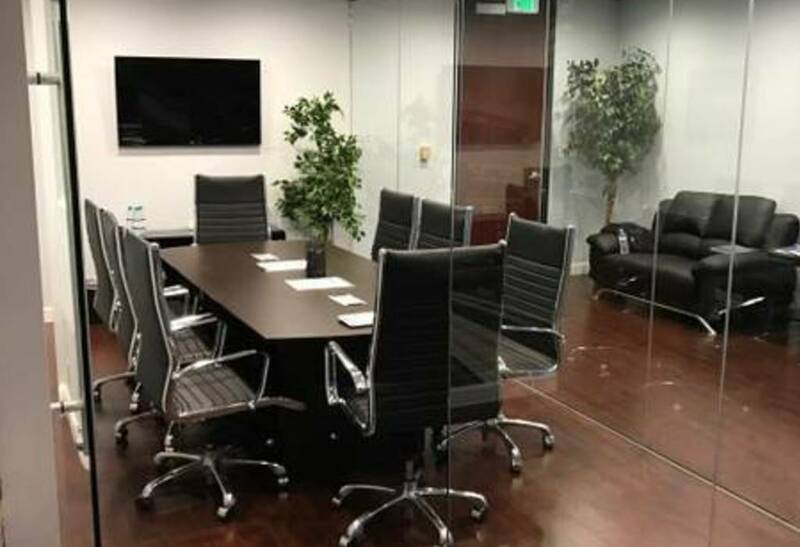 Whether you’re looking for space during a new office build out or you’re interested in overflow space while you look for a new office lease, we can help. Request a consultation and we’ll walk you through Los Angeles office space inventory with 30 day cancellation periods and terms flexible enough to ensure you have a good home for your business while you need it.